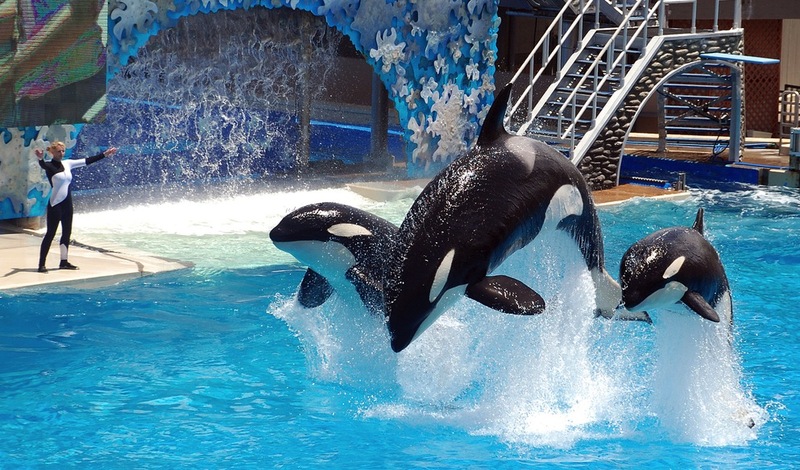 Did SeaWorld Kill a Forbes Story on the Blackfish Effect? We added the brand to our list of 2013’s “biggest losers” due to the influence of critical doc Blackfish, and now it seems that someone representing the company is taking extra steps to minimize the public’s knowledge of that effect. The latest chapter in this saltwater drama concerns a Forbes piece that went up on New Year’s Day but only existed for “approximately an hour” until someone removed it. We didn’t really see anything offensive in the piece, which simply summarized the company’s recent dip in value and popularity and speculated on how much of that shift had to do with the documentary (hint: all of it). Yet writer James McWilliams quit his Forbes gig the very same day, writing on his personal blog that “editorial management demanded changes that I could not, in good conscience, make” before deleting the story. The issue here is that Blackstone Group, the investment firm that bought SeaWorld in 2009, is also “a principle investor in Forbes, Inc.”, and an anonymous source tells Outside that someone at the magazine “asked McWilliams to…downplay any suggestion of a causal connection between Blackfish’s popularity and criticism surrounding SeaWorld”, because that makes so much sense. We get that SeaWorld wants to control the damage done by a movie that, in McWilliams’ own words, has “had surprising resonance with an unlikely cohort of viewers” (his own 11-year-old son pushed him to watch it). And we get the challenge of figuring out how to react to a post on a major publication’s website. But as another in a long series of unsightly damage control moves, this incident just reinforces popular impressions of an organization that will do (almost) anything to keep the news about the movie at bay. We feel like SeaWorld would pay a heavy premium for some good luck right now.